In one incident in 2016, fire on two multi-million pound yachts in Abu Dhabi Marina Yacht Club spread, eventually destroying six further vessels. Fire risk on yachts is very real. As you’ll know the Safety of Life at Sea (SOLAS) regulations set down minimum standards for protecting against risks, including fire. In late 2016, the SOLAS regulations concerning fire radios changed. This makes it important to review your equipment and procedures to ensure you are still in compliance. The new rule states that ships built from 1 July 2014 must have a minimum of two portable two-way radiotelephone apparatus for fire-fighter communication for every fire party. They must be explosion proof or intrinsically safe. Older ships must comply by their first survey after 1 July 2018. Therefore, now is very much the time to act on this if you have not done so already. • Dealing with a fire onboard a ship is a stressful situation! Looking at the existing market, there were a number of microphone solutions such as bone conduction and throat mics with inhelmet speakers. But these need to be in exactly research, we observed that these are hard to position, and they rarely stay in place for long when firefighting. We also worked with the crews to understand how the radio comms operate. It became clear that the fire teams need to focus on the job in hand and not the general comms around the yacht. Armed with this information, our technicians went about devising the optimum radio equipment for firefighting which complied with the new regulations. 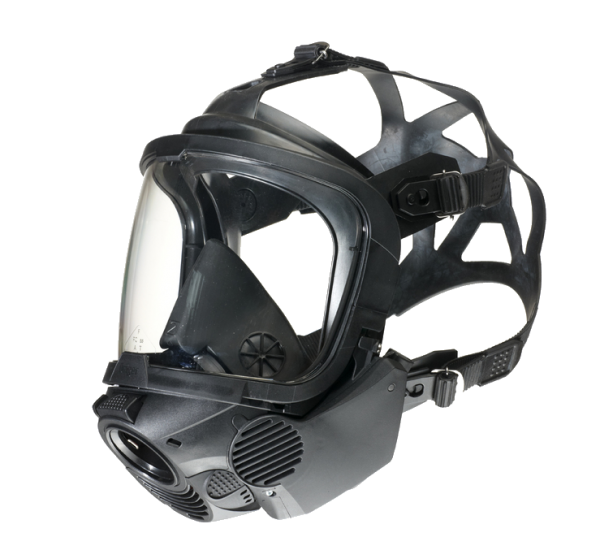 The research led us to incorporating the audio within the breathing apparatus mask. We now supply Draeger or Scott in-mask comms. Normally this requires an upgrade to the mask or a new mask with the comms fitted. But the advantage of this is that once the mask is fitted, the earpiece and microphone are ready to use. And what about the issue of the fire teams being distracted by the general comms of the ship? We advise setting up the on-scene commander with two radios – one to communicate with the bridge and crew, and the other to speak with the fire team. Channel 28 was formed in 2012 by two experienced engineers to develop well-engineered products for the marine sector, in particular, superyachts. Blending physical and digital innovation, we are experts in communications technology. Our flagship product cComm is a platform that provides secure crew communications, alarm and monitoring interfaces, and tender and jet ski tracking.